We are delighted to have received some wonderful reviews on Trip Advisor and Facebook, and below are some of the reviews that we have received from guests in our “Guest Book” which is left in the barn. 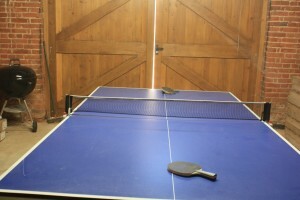 “Fabulous barn, a wonderful venue for my sisters hen weekend. Really sweet personal touches set this place apart from all other weekend stays. All the girls had a fantastic time, thank you so much!!”. October 2017. 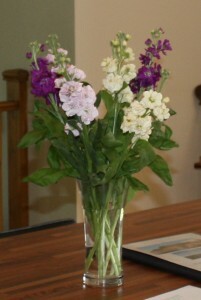 “Thank you so much Sarah for providing such a lovely welcome to our weekend. Everyone enjoyed the space, the comfort & attention to detail.” September 2017. “WOW!! What can we say this place was everything we hoped it would be and more. The photos still don’t do it justice. We have had the best time, the sun has been shinning & Prosecco flowing. Thank you for the delicious cake & prosecco! We used the garden, hot tub & every room all weekend. Love the drinks fridge! !” September 2017. “A wonderful venue for 3 generations to celebrate my 70th birthday. Excellent accommodation so well thought through to cater for 2 to 70 year olds! Thank you.” September 2017. “We have all had so much fun & plenty of laughs in this beautiful barn. Perfect holiday situation . Hot tub has been used loads. The cake was delish – so was the wine, thank you Sarah. We would love to come back.” August 2017. “A really good week with 4 generations of family. Excellent accommodation, warm welcoming touch with cake, flowers & complimentary drinks. Hope to come back.” August 2017. 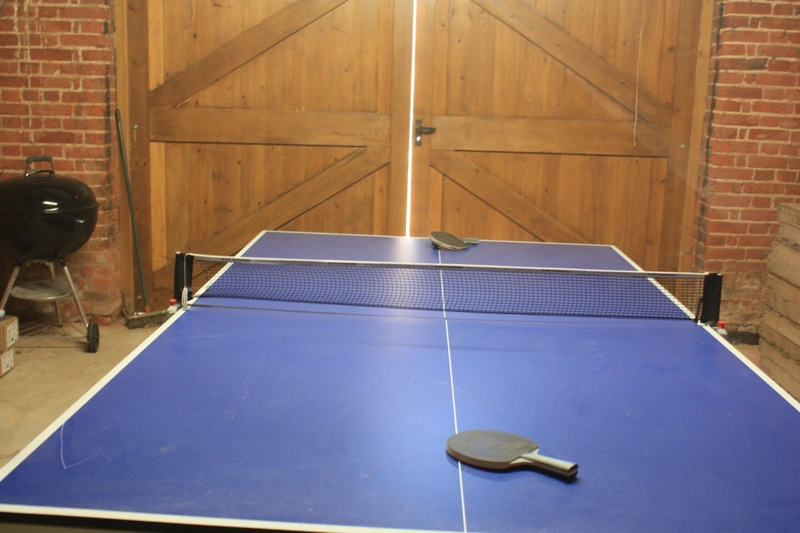 “A great location for a hen weekend – a beautiful barn which had everything we needed! Everyone loved it – would definitely return. Thank you.” June 2017. “Had a fantastic weekend. The barn is very nice, couldn’t ask for anything better. Thank you.” June 2017. “Amazing spot, perfect hen weekend with gorgeous friends, couldn’t be happier, thank you x.” June 2017. “A beautiful barn in a beautiful location. Extremely well equipped. We had a wonderful time, thank you.” June 2017. “Great location with plenty of space for all of us. We would highly recommend a stay at Kings Beck Barn and will definitely be coming back.” May 2017. “We love the house has all we needed and very well thought out, good taste in décor. We had a fantastic stay, was great location, great facilities. Thank you.” May 2017. “Fabulous weekend, superb accommodation & wonderful setting.” January 2017. “Had a fantastic 50th Birthday, thank you x.” January 2017. “We had the most amazing New Year celebrations in your beautiful barn. Plenty of space to keep the little kids entertained during the day and the big kids at night!! Lovely barn in a lovely setting, Happy New Year.” New Year 2016 into 2017. “Amazing barn, fully equipped , lovely location, peaceful. Thank you.” November 2016. “Fantastic venue to celebrate my big birthday. The hot tub a definite hit! Gunton Arms was fabulous last night and Bucks Arms great for lunch today after a much needed walk around the lake at Blickling Hall. Fabulous accommodation, very very comfy & homely, thank you.” November 2016. “Had a fab time staying in your lovely barn. Definitely be back again!” October 2016. “4 Generations here for the school holidays. Had a lovely time in this beautiful barn, which has been well equipped for large groups.” The C, S & H families, October 2016. “Had a wonderful 60th here with kids & grandkids. Perfect place, everything we needed for all ages. Personal Chef came out & cooked for us – excellent. Thanks for a great stay” The E Family, October 2016. “2nd time here. Another great weekend, look forward to coming again soon!.” TM, Oct 2016. “Great barn for a hen weekend. Lovely setting! The Prosecco and cake were a lovely touch, thank you.” Rachael’s Hen Party, Sept 2016. “Fabulous location for the kids to venture out and perfect location for the adults to relax in the evening.” Stuart, August 2016. “Lovely house, great settings, perfect for a week away in the summer! We are gutted to be leaving but will definitely be returning in the future.” Kym, August 2016. “Brilliant week in a lovely location celebrating my 60th Birthday. Would definitely book again.” Lucy, July 2016. “Amazing barn perfect for my Hen Do. We all had a great time & love the big table to sit around in the lounge.” Holly, July 2016. 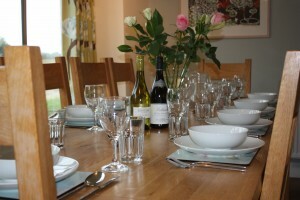 “What a great setting, accommodation perfect for large groups. its spacious, warm and everything is comfortable. We have had a fantastic time.” Holly, May 2016. 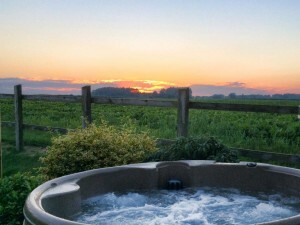 “An ideal barn conversion with excellent facilities (including the Hot Tub). Although the weather could have been better it did not matter as we enjoyed relaxing in the property. We would recommend it to any family group.” Sue, May 2016. “What a great weekend! Everything down to the warm welcome when we arrived to the idyllic location was perfect. Really didn’t want to go home. Will definitely be recommending to friends and will hopefully be returning with the family next time.” Kim, May 2016. “This was the best home from home place I have ever stayed. Amazing attention to detail. 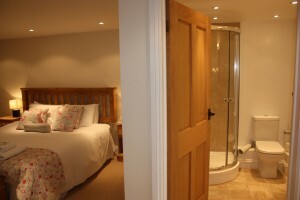 The kindest warm welcome when I arrived 20 mins early – clean, homely & warm & would love to bring my family next time. Thank you!” PD, May 2016. “A wonderful week in an amazing barn. Really didn’t want to leave. Beautiful accommodation. Hot Tub was used loads. Zena our doberman loved the walks and the deer we saw every day. Had fabulous meals out at ‘The Black Boys’ and ‘The Crown’ Banningham. Would definitely love to come back. Thanks Sarah for the gorgeous cake and beautiful flowers. x” The S Family, Essex, April 2016. “What a lovely barn! Have had the most amazing weekend. LOVE the hot tub, was so relaxing. Very high standard & quality of cleanliness – great attention to detail. Thank you for the recommended activities. The cake was delish! Thank you x.” Lauren’s Hen Weekend, Essex, February 2016. “Wonderful stay thank you for all the little touches” The B & B Families, Herts, September 2015. “Wonderful two weeks in this fabulous place. Thank you” The H Family, Surrey, September, 2015. “Really nice place – would recommend it! Well ‘kitted’ out!” The A Family, Milton Keynes, September 2015. “Lovely weekend – great setting & lovely barn. Best Hen Weekend ever, thank you!” Lucy’s Hen Party, Lincs, August 2015. 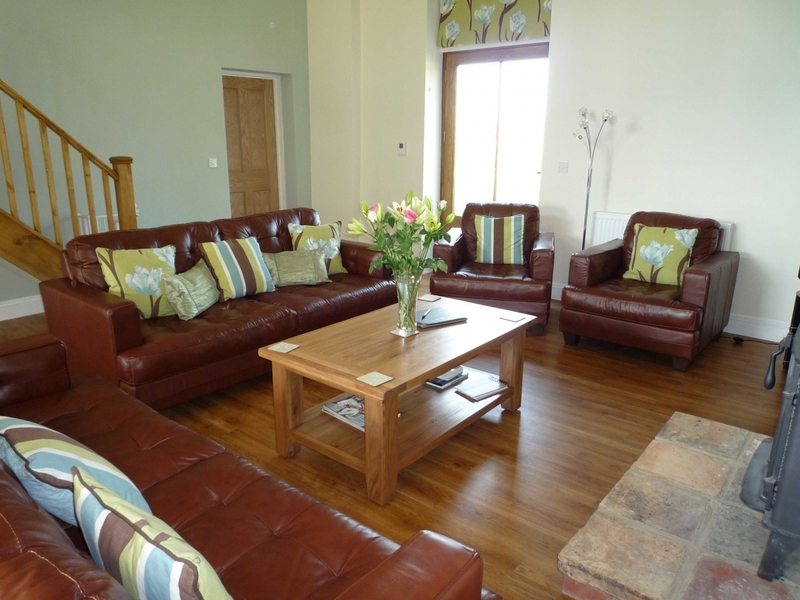 “Have had a lovely week, the barn is excellent, well set out and really comfortable. Thank you very much.” The W Family, West Sussex, August 2015. “Lovely setting & great facilities. Good location for exploring the area. Thanks for a great stay.” The W Family, East Sussex, August 2015.